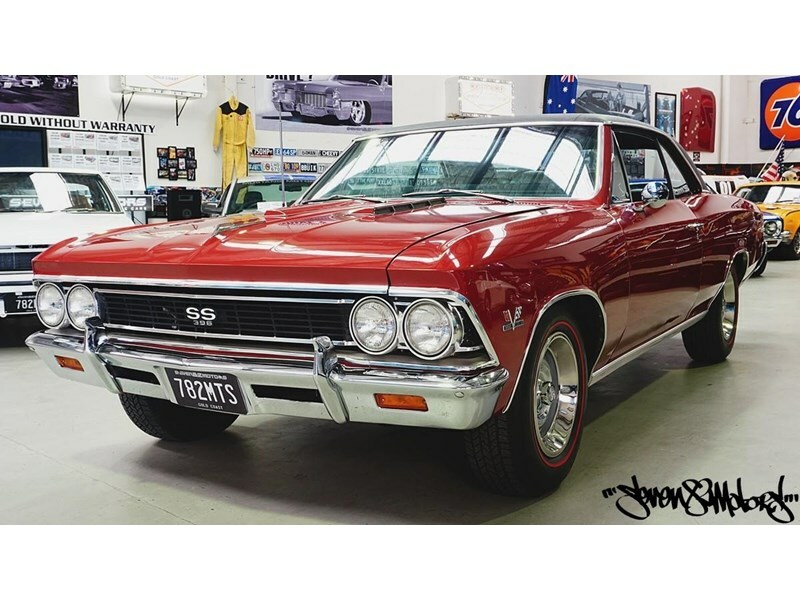 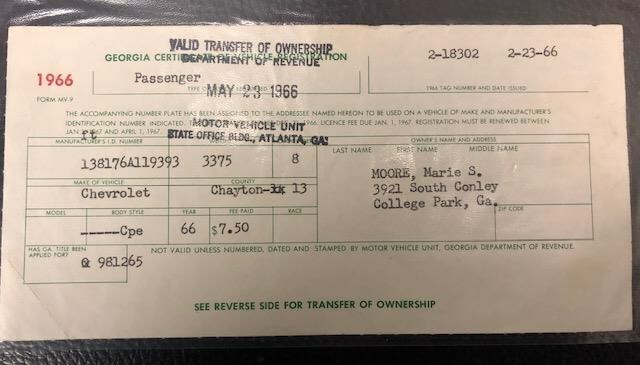 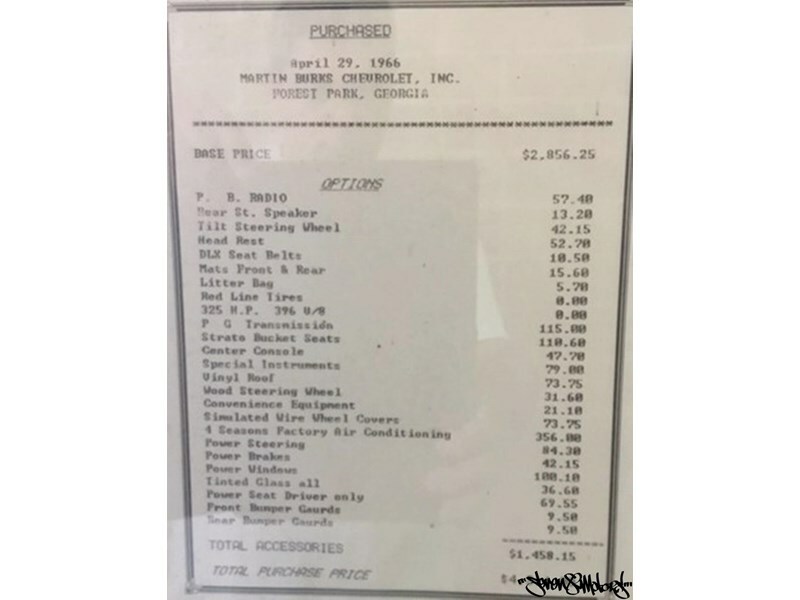 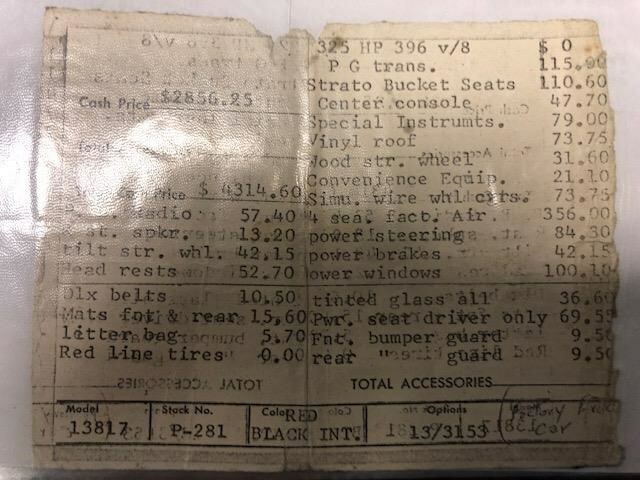 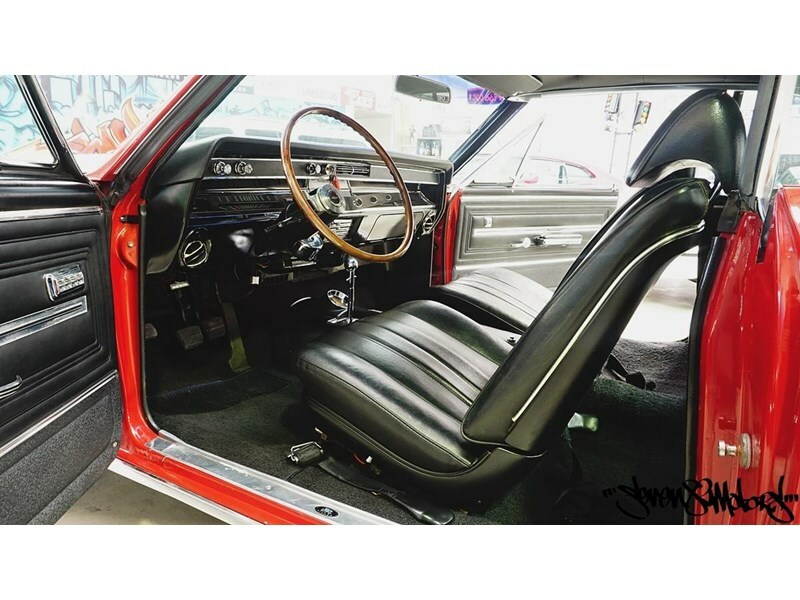 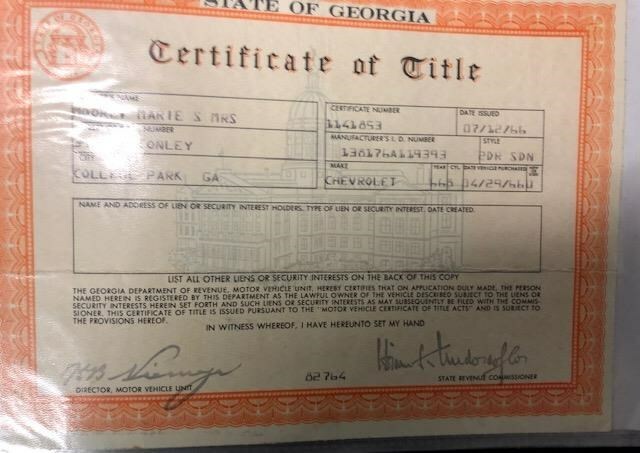 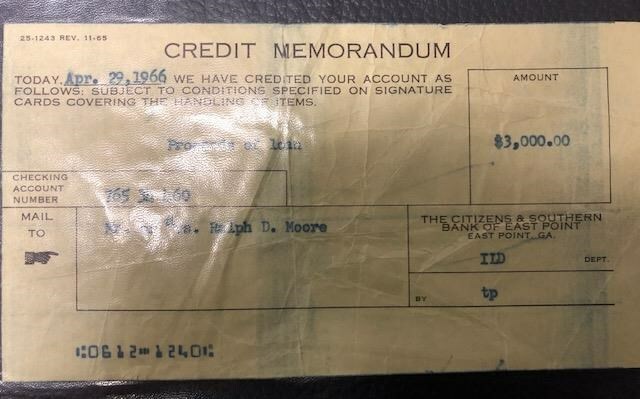 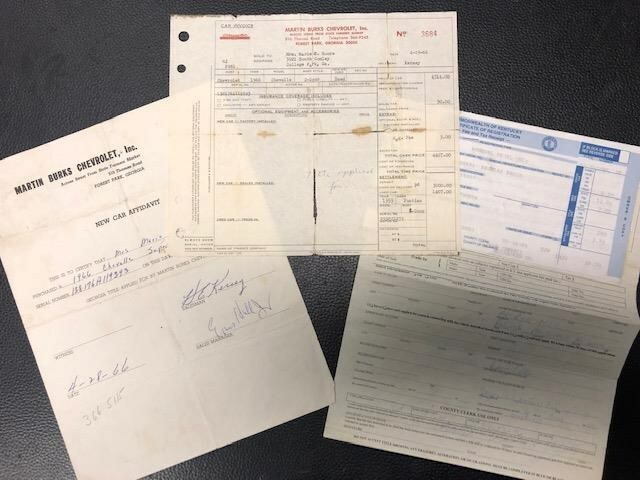 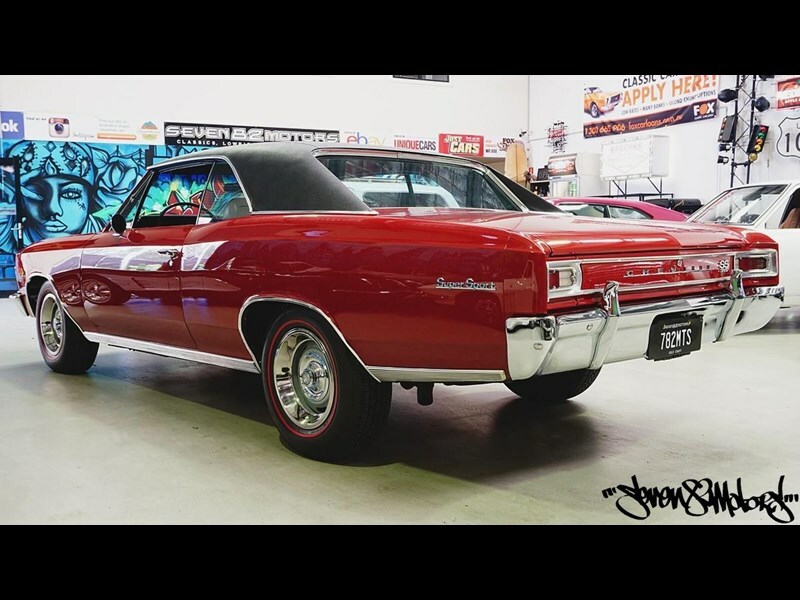 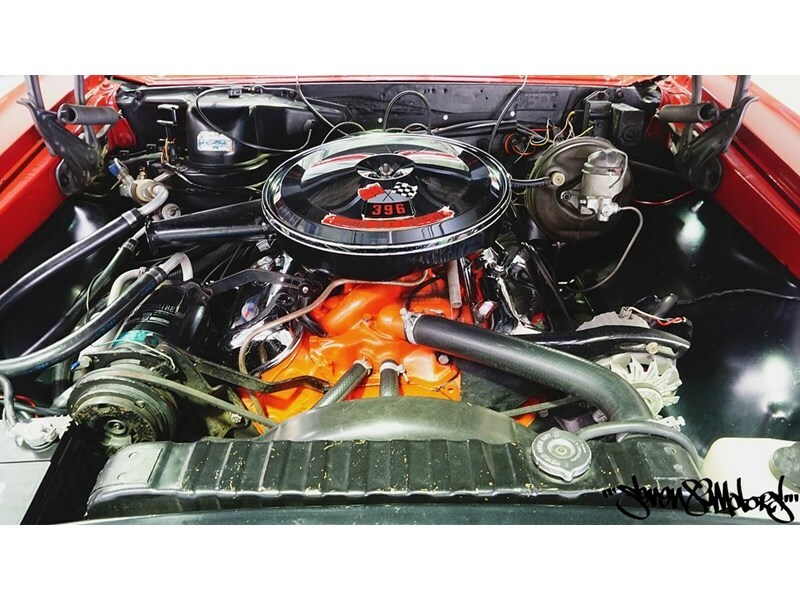 Super well optioned big block SS Chevelle, 396, 4 speed, power steer, air con, power brakes, power glass, power seat, bucket seat console, head rests and so much more original order docket pictured. 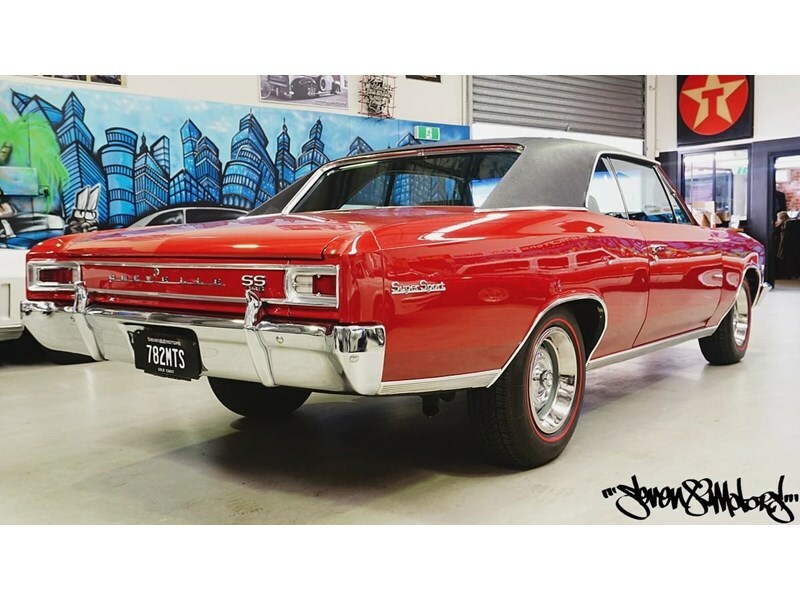 A very rare car in America and even rarer here in Australia irreplaceable at the asking price! 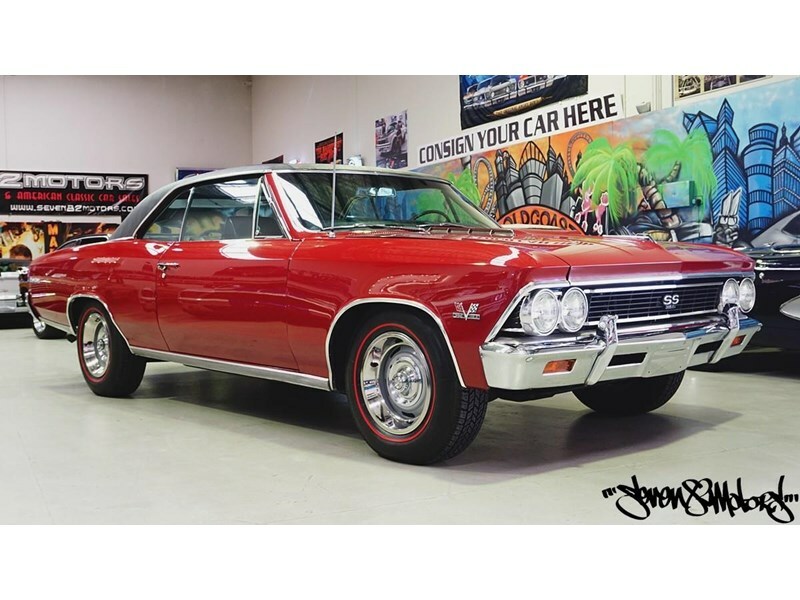 Has been in a collection for several years and just been sent to us to list as a consignment sale. 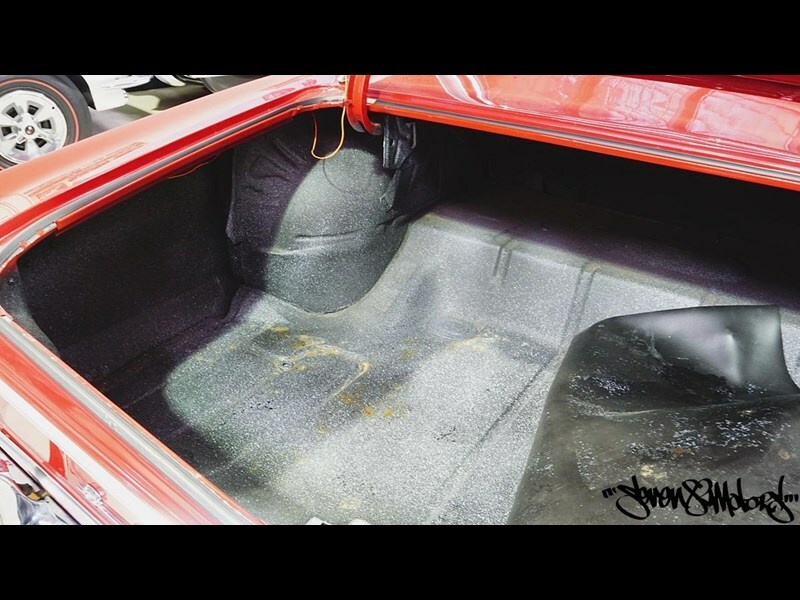 A very clean and honest car throughout. 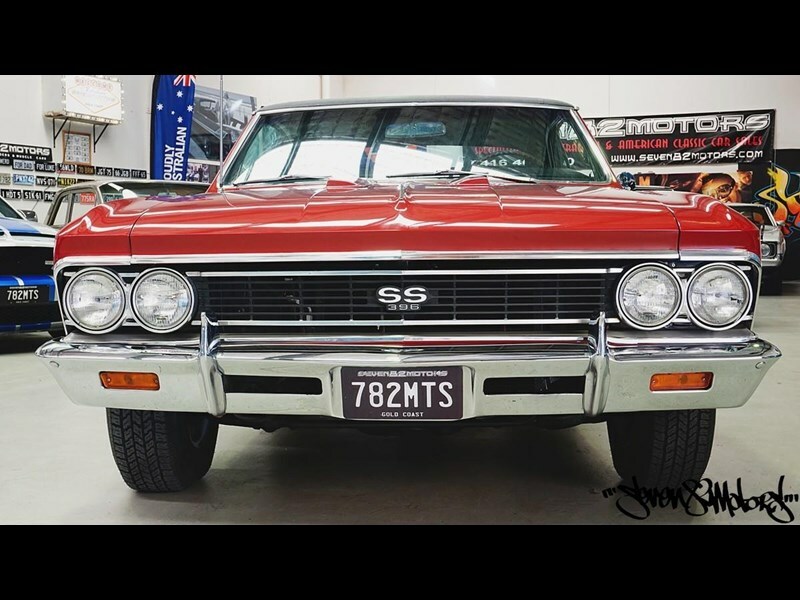 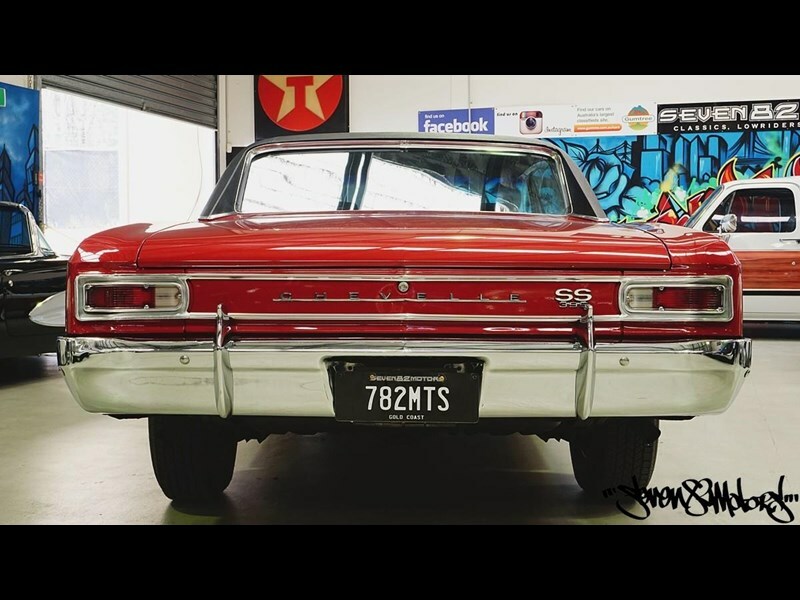 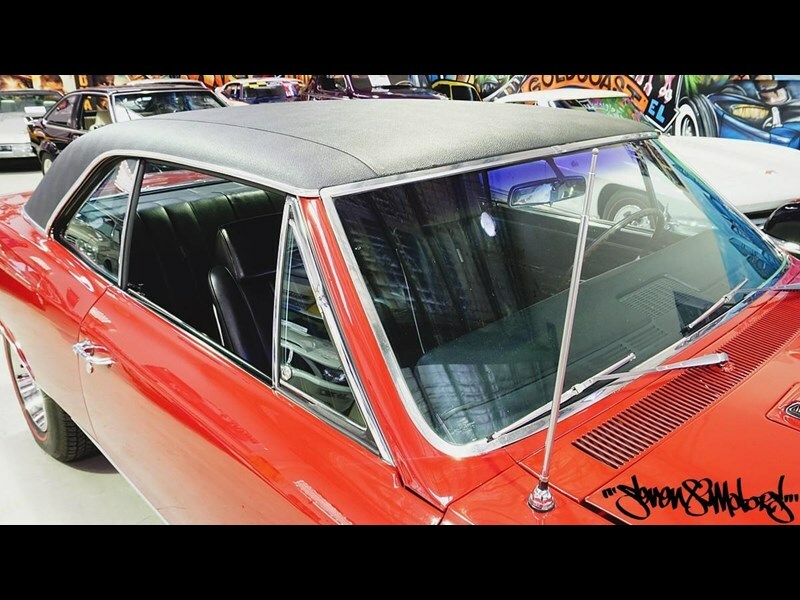 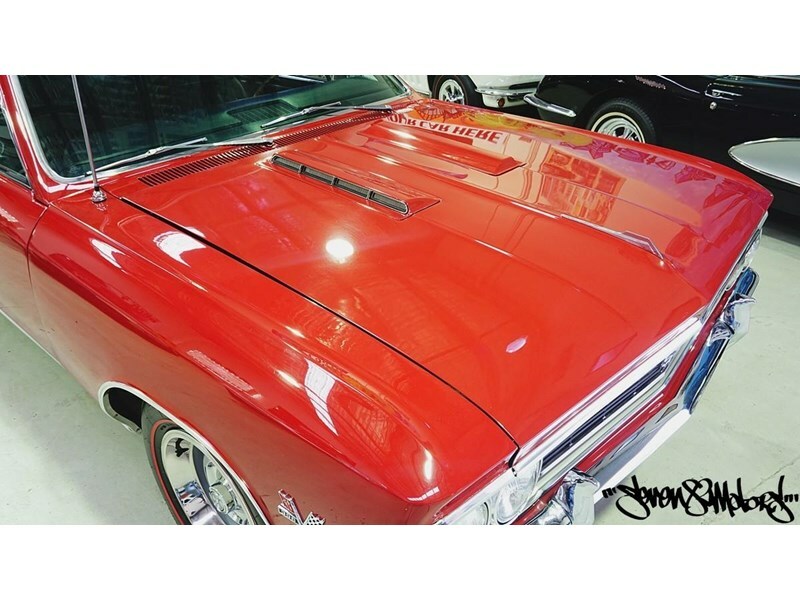 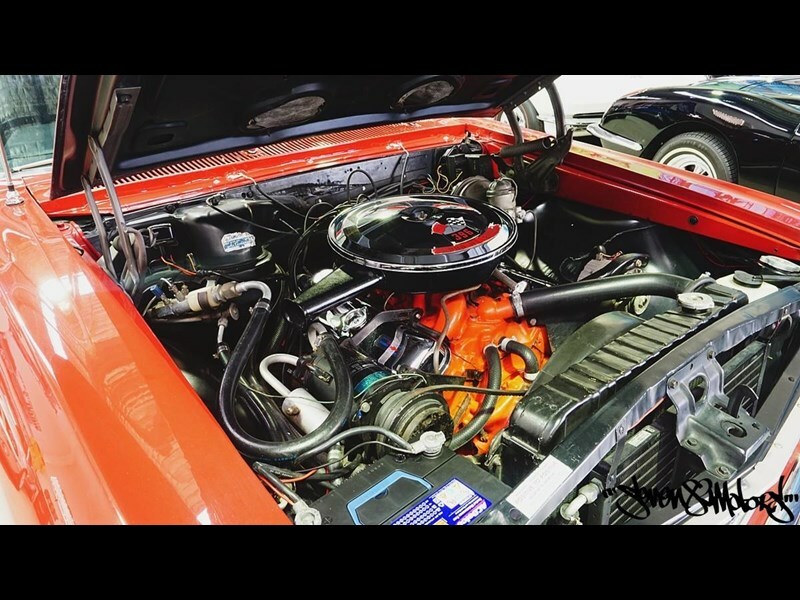 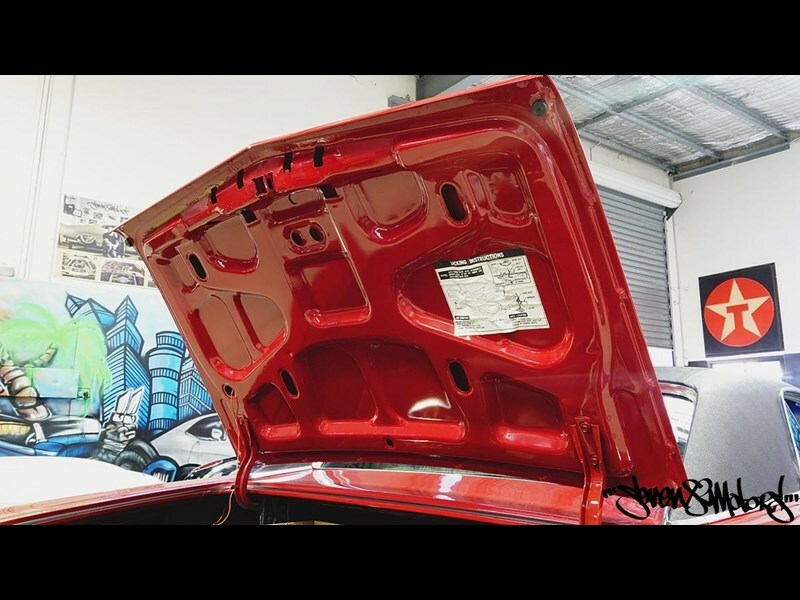 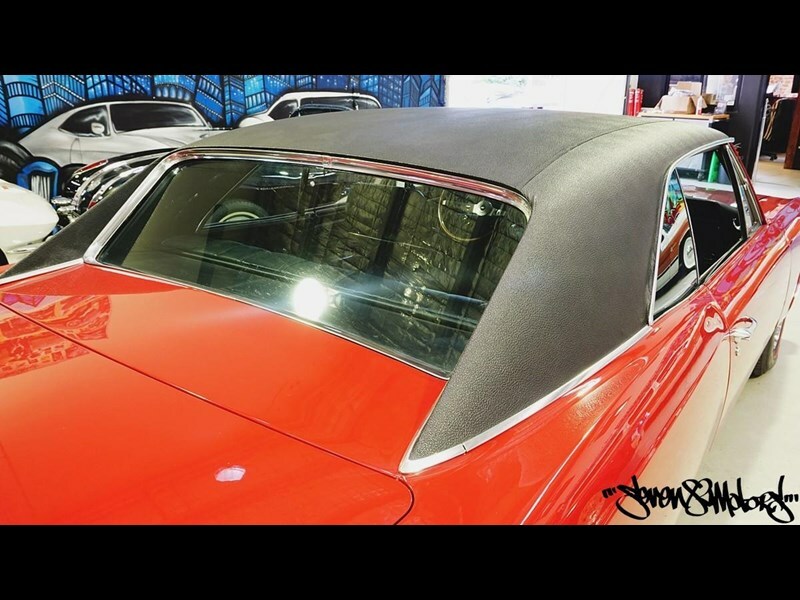 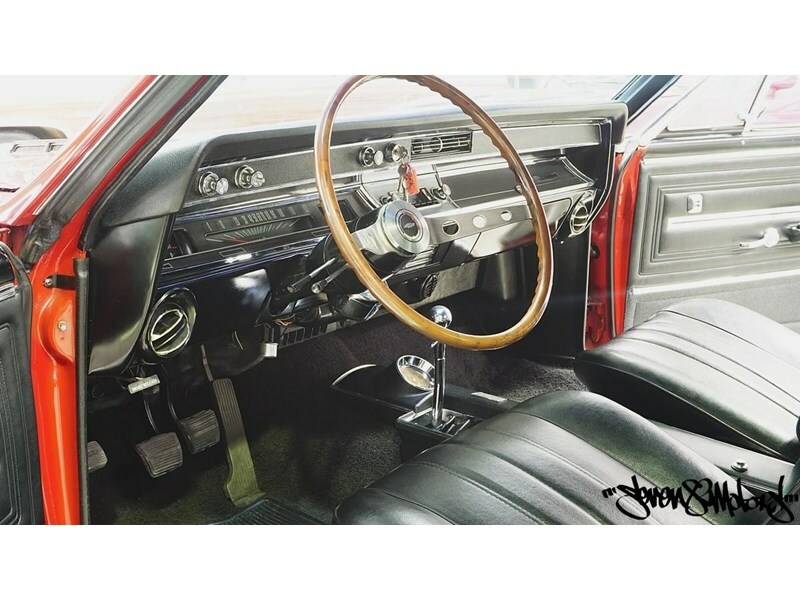 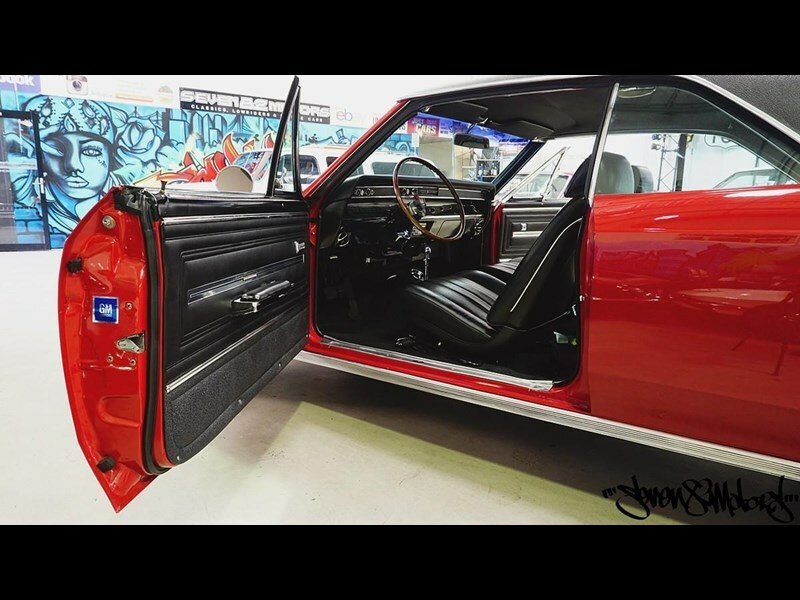 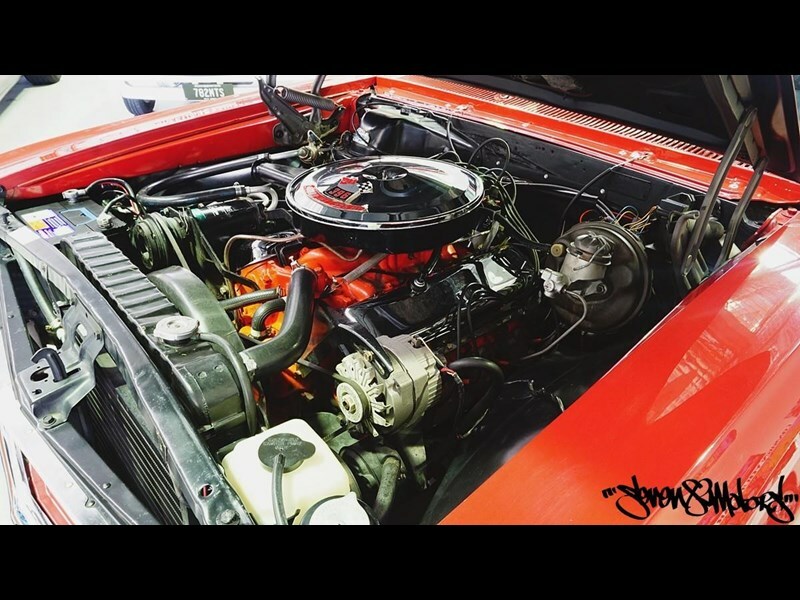 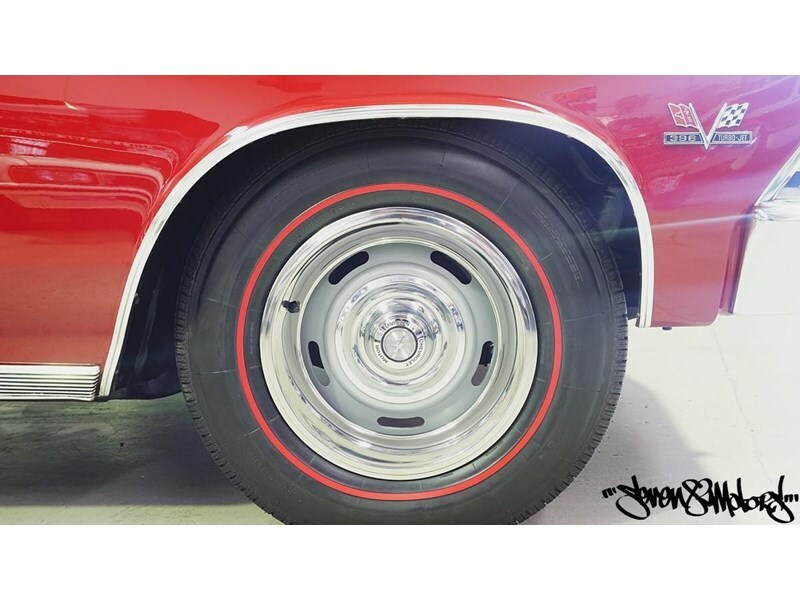 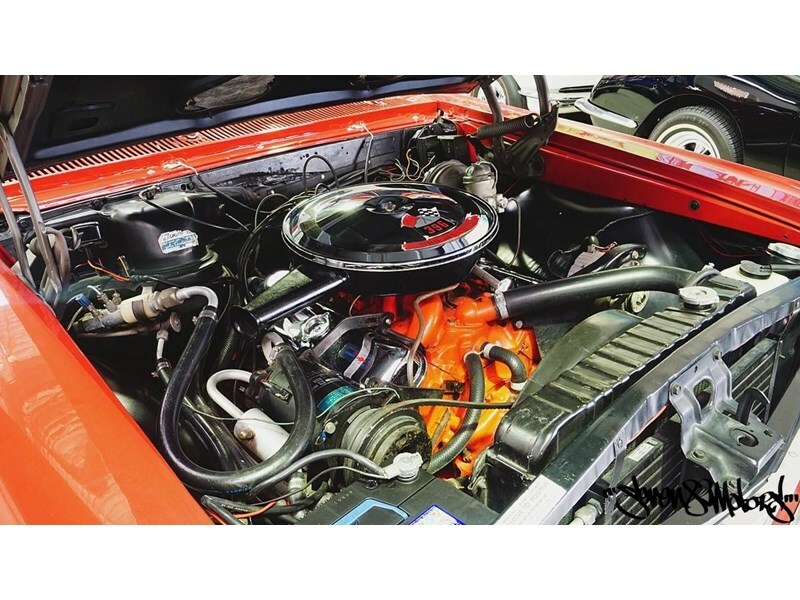 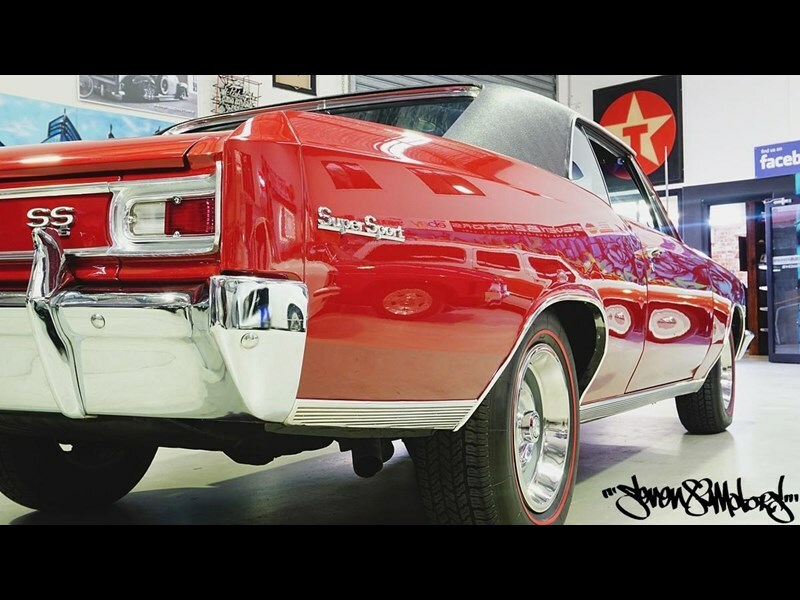 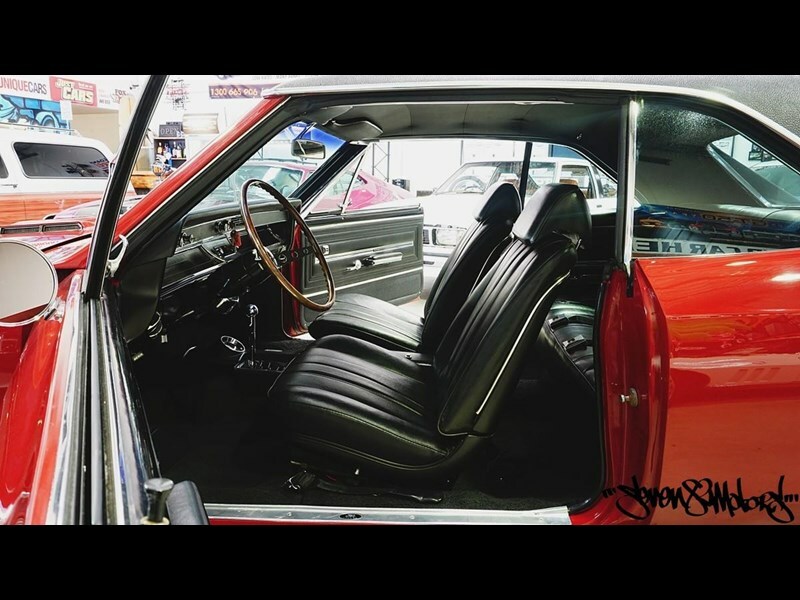 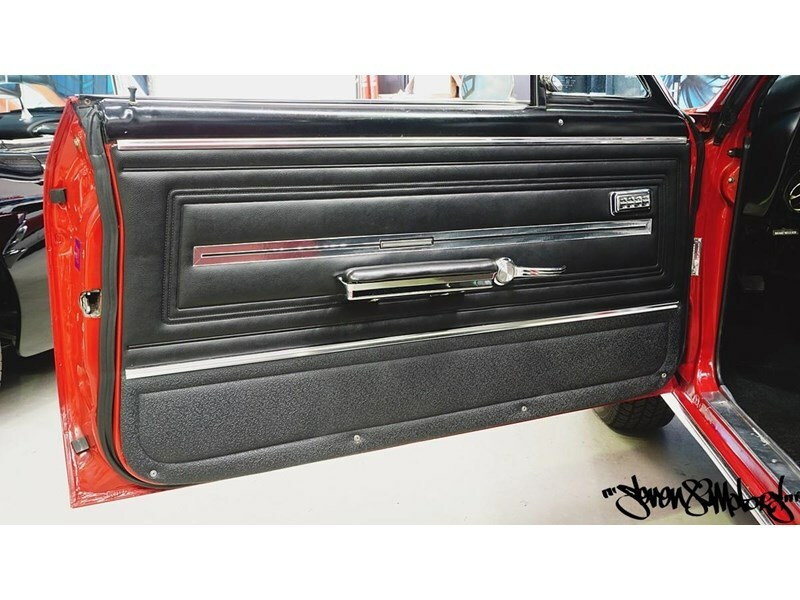 Located at SEVEN82MOTORS Classics, Lowriders & Muscle cars, specializing in Australian & American car sales and available to view in the showroom at 132 Spencer Road, Nerang on the Gold Coast, Queensland. 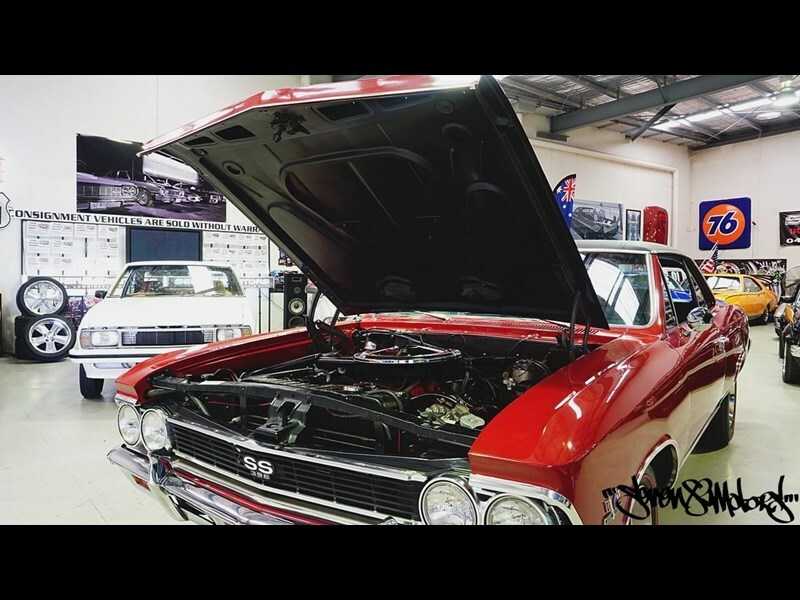 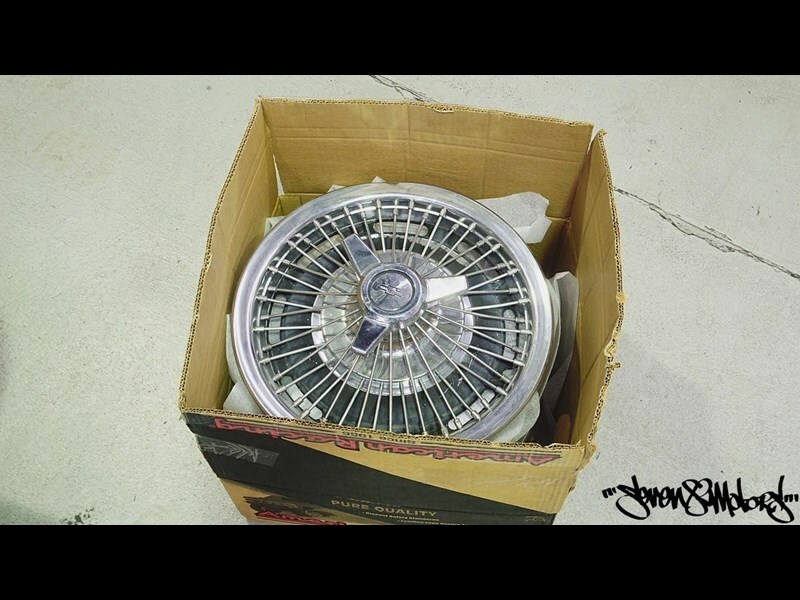 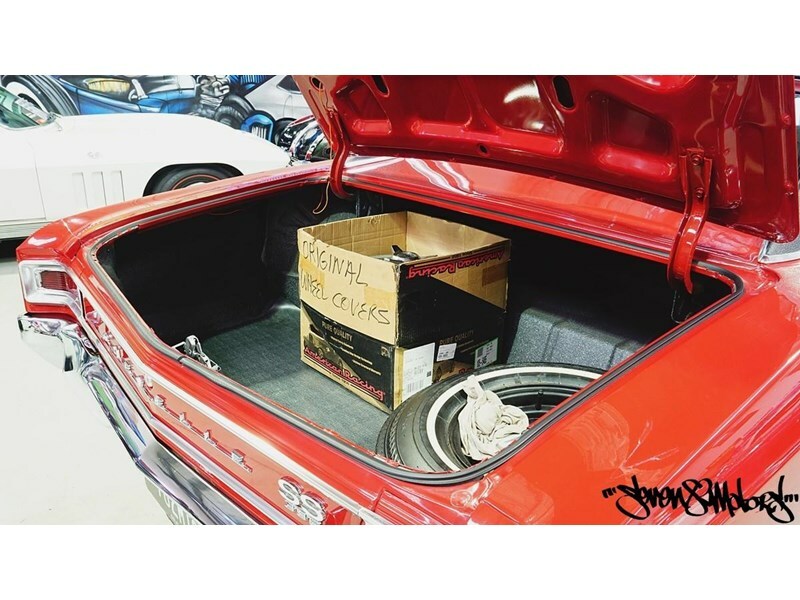 SS Tribute, 406SBC, Turbo 350, 12 Bolt Posi, Wilwood Discs, excellent body, paint, Interior, Mechanicals.